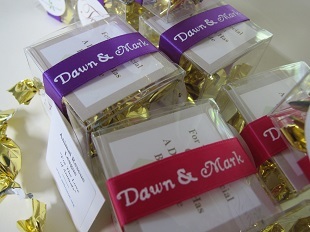 Animal Rescue League Boston is the animal charity that Dawn and Mark chose for their charity. 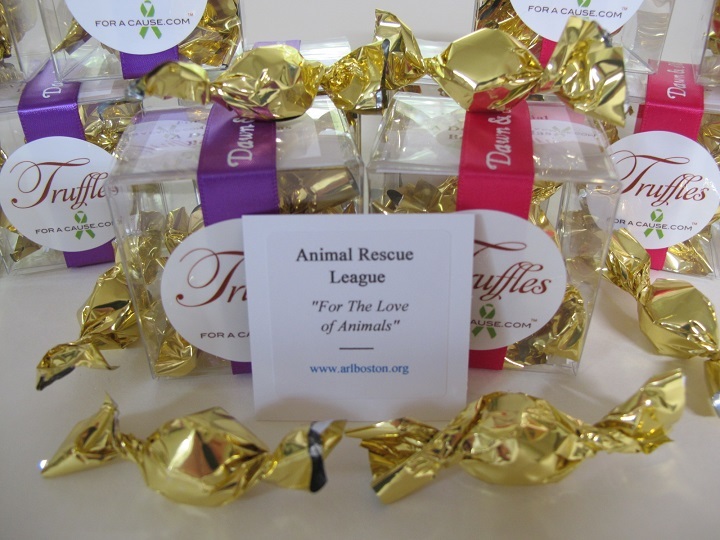 Although it has other local locations in Massachusetts, Animal Rescue League Boston is a friendly unwavering support for animals in need in, committed to keeping them safe and healthy in habitats and homes. 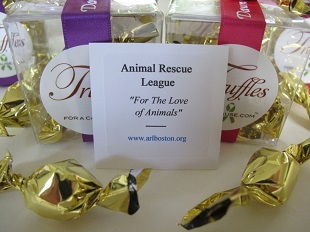 For 118 years, The Animal Rescue League of Boston (ARL) has responded to the needs of animals and the people who care about them. In fact, they are often the first to respond. With over 520 dedicated volunteers and 100 staff members, ARL lends unwavering support to local animals, families, and neighborhoods.